Want to ride instead? Download the Via Rider app. 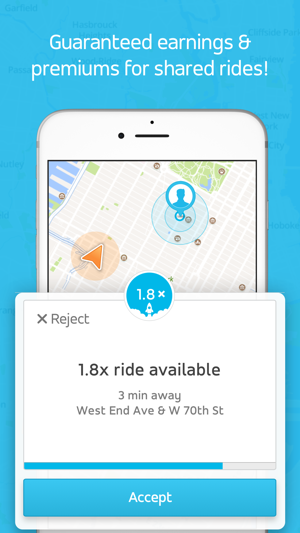 Via is the ride-sharing service that is revolutionizing transportation - and we’re looking for Driver Partners! With Via, everyone benefits from shared rides: higher fares for drivers, more affordable prices for riders, and a city with less traffic. 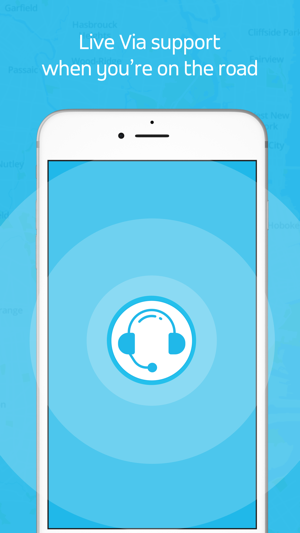 Safety is our #1 priority, and our driver support team offers real-time phone support whenever you’re on the road. Be your own boss and make your own schedule. Via Driver Partners earn guaranteed rates for every ride they complete in the Via System and earn a premium when rides are shared. Plus, our commission is the lowest in the industry! Via’s technology is smart and efficient and will guide you along your route. Since Via is a corner to corner service, riders are asked to walk to nearby corners, so no unnecessary detours. To get started, apply online at drivewithvia.com. Qualified drivers will be invited to complete their registration, download the ViaPartner app, and get on the road with Via! The Via Driver app requires up to 2GB of data per month. 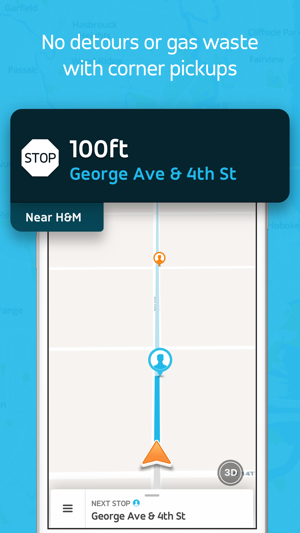 As the app provides navigation services, it is essential for the GPS to run in the background while you are driving with Via in order to provide continuous navigation. 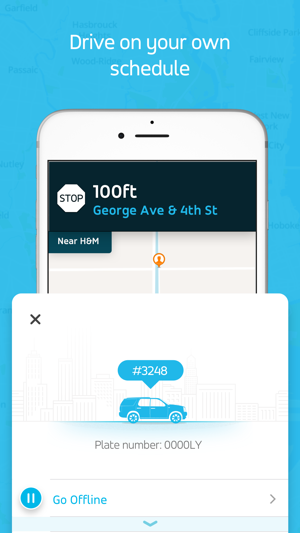 Via Driver will automatically stop using GPS if you are not currently driving with Via or if you haven’t driven in a while. Love this app - simple and accurate ! © 2018 Via Transportation, Inc.